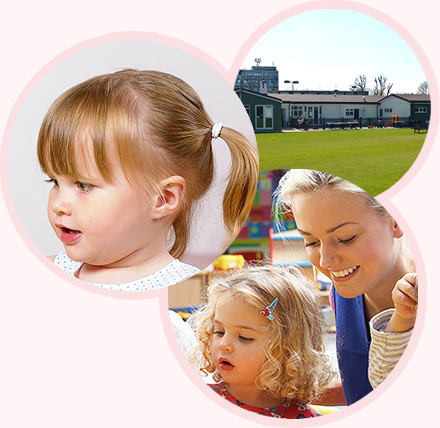 Through our close partnership we aim to provide care and education tailored to suit every child’s individual needs. Our strength is our many years service to the community and close relationships built over time with families from several generations. Mrs Janet Torris has owned and run the nursery since 1974. She is assisted by her daughter Rachel, along with a very valued and long standing team of dedicated staff. For more details, please see Our Team page. Our focus is to create opportunities that will help equip children for their next stage of education and generate memories and experiences that will last a lifetime! Please take a good look around our website and if you find yourself with any unanswered questions, please do not hesitate to contact us!